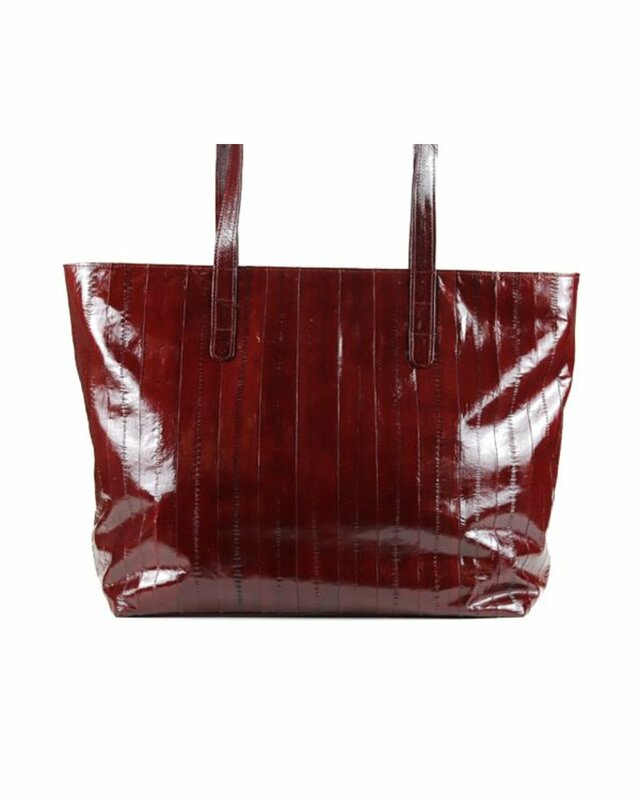 "Sophie" shopper tote is the perfect size for every day. 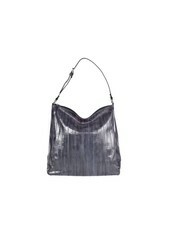 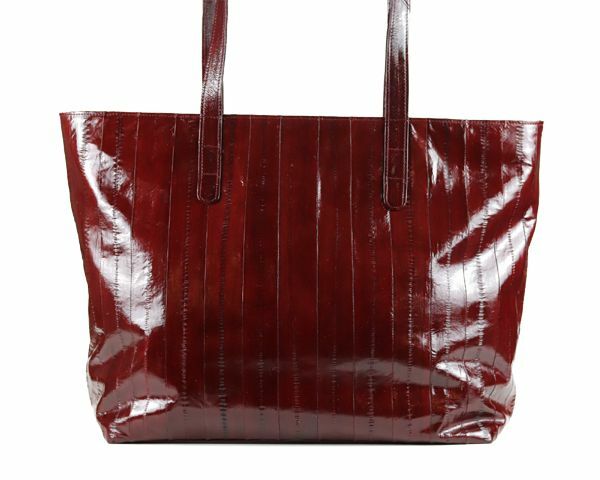 This special shopper is hand crafted from the finest Eel-leather. 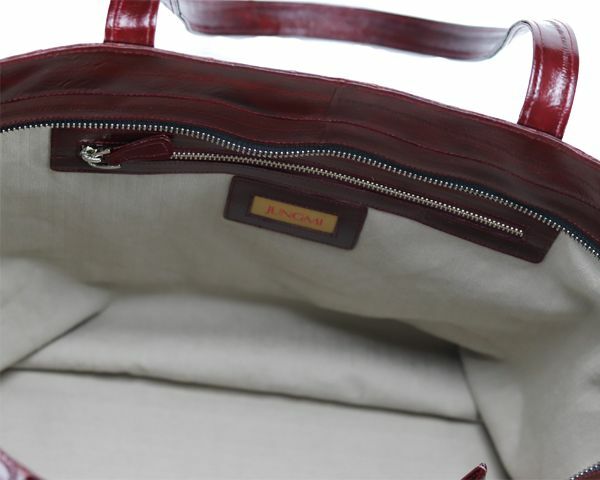 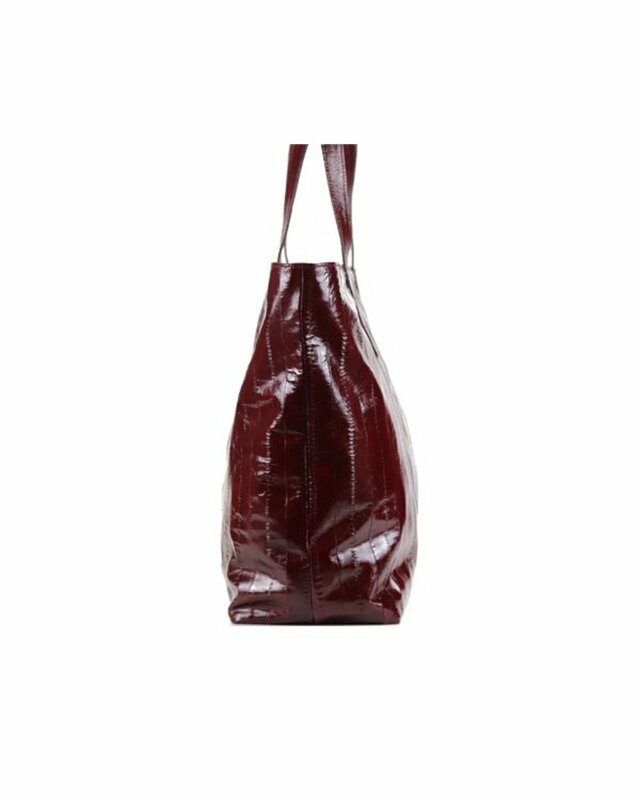 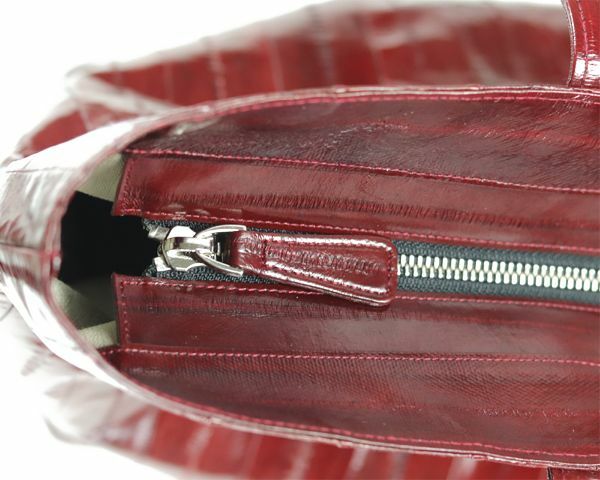 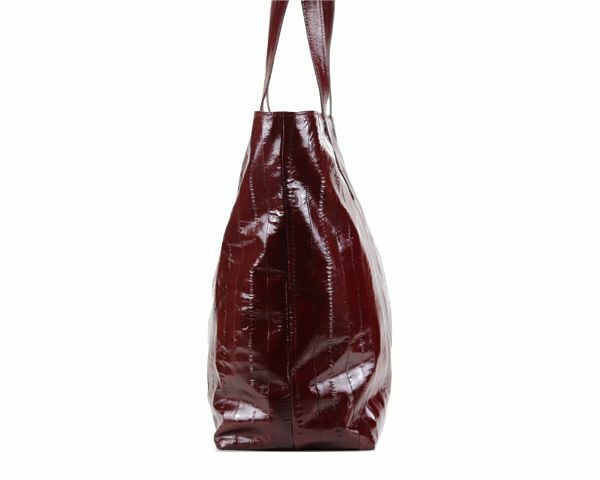 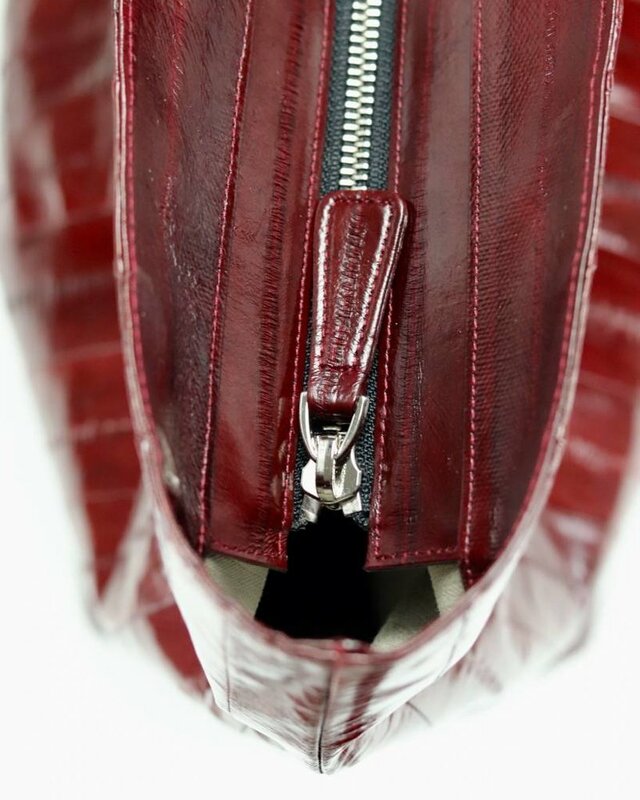 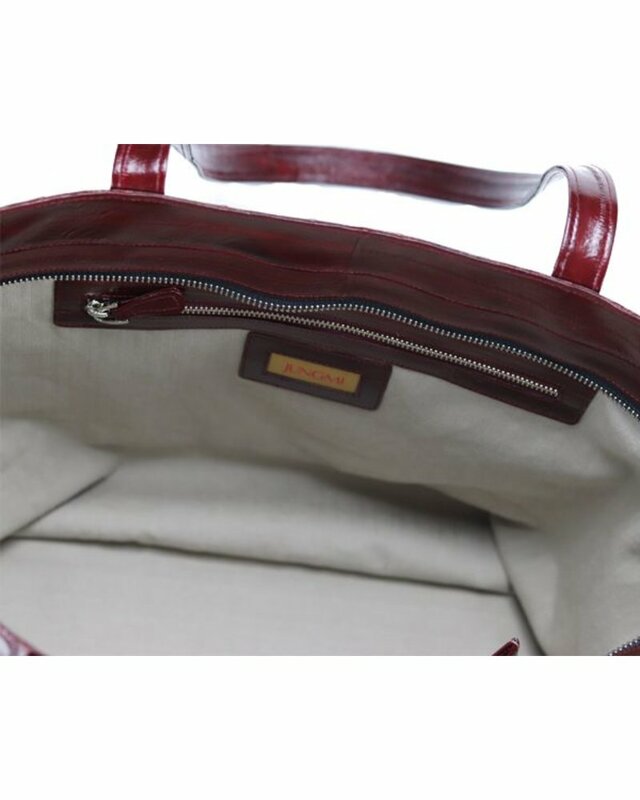 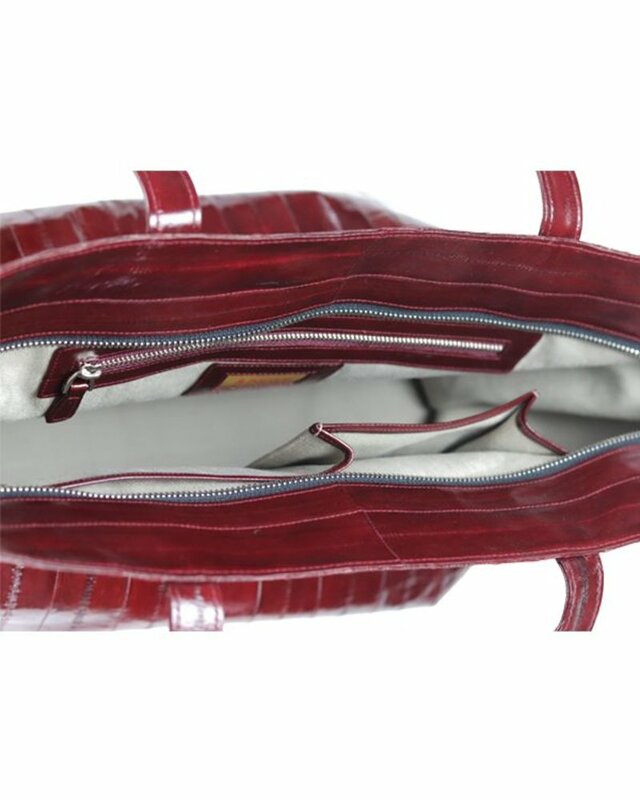 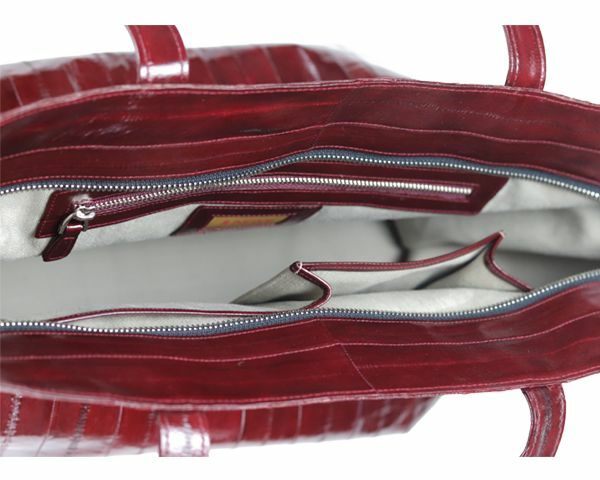 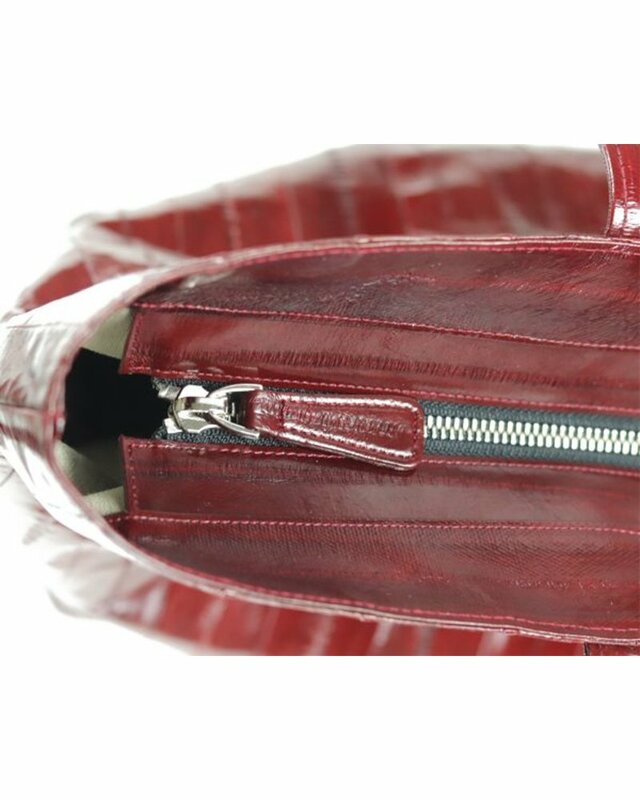 It convinces with soft leather and the natural look in a beautiful burgundy.